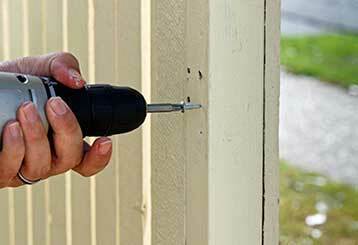 Garage Door Repair Darien, IL Is Your No. 1 Choice For Quality Services! 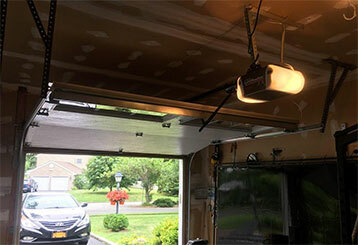 We've got some of the most experienced technicians around - we can take care of any garage door related problem, however big or small. So, whether you're dealing with a broken spring or a malfunctioning opener, we've got your back. Simply scroll down to browse our services in more detail. 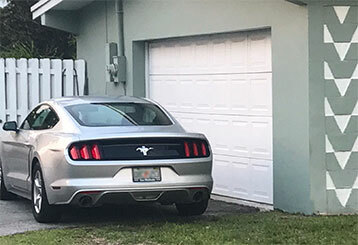 Our team spent more than a decade providing local homeowners fast, effective repairs for all hardware and electrical parts of automatic garage door system from the industry's leading brands. For more information, click here. Broken and worn-out springs need to be fixed or replaced as quickly as possible. Our team works hard to provide a fast, reliable solution to any type of problem these components can experience; click here for more information. Our team of highly-trained technicians offers a full range of repair services for malfunctioning openers. 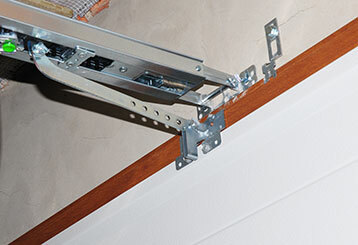 We can also help when it comes to replacement and new unit installation. Learn more here. 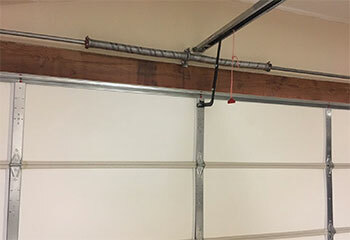 With regular maintenance, your automatic garage door can end up lasting for a lot longer than expected. Find out what our technicians can do to increase the longevity of your system. Can’t get your gate to close? Our team is at your service. Click here to learn more about common issues and what services we offer to help you with your gate.